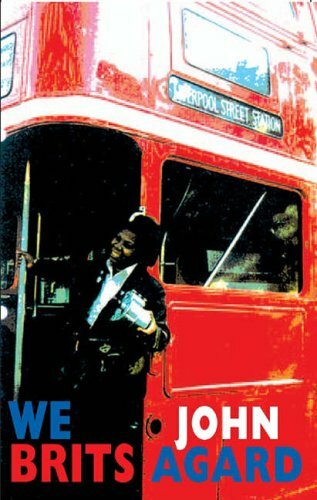 A unique and energetic force in contemporary British poetry, John Agard's poems combine acute social observation, puckish wit and a riotous imagination to thrilling effect. 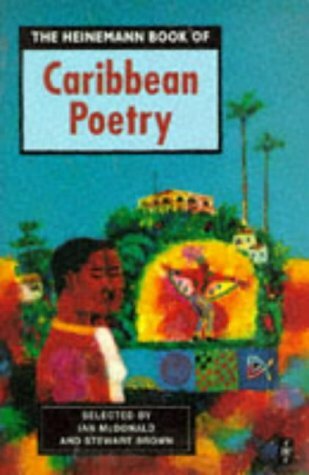 Born in Guyana, South America in 1949, Agard moved to Britain in the late seventies. 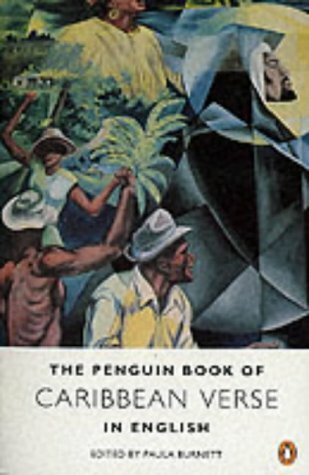 Perhaps unsurprisingly, cultural differences, class divisions and subverted racial stereotypes abound in his often questing, questioning work, from poems that adopt the Caribbean tradition of limbo dancing as a symbol of freedom and otherness, to darkly comic, bitingly sardonic pieces such as 'Half-caste', one of Agard's best-loved poems, which brilliantly turns that phrase's offensive absurdity inside-out. 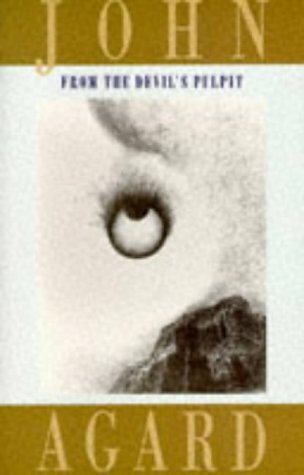 But as serious as Agard's themes often are – and this recording gives a broad taste of his dealings with ethnicity, mythology, academia, morality and technological advancement, to name but a few – his is always a playful, entertaining approach; humour as a means of disarming the worst of the world. Here is a poet who revels in disrupting accepted opinion and coolly undermining the po-faced establishment: the "simple immigrant / from Clapham Common" in 'Listen Mr Oxford don', who "dont need no hammer / to mash up yu grammar", "making de Queen’s English accessory to my offence". 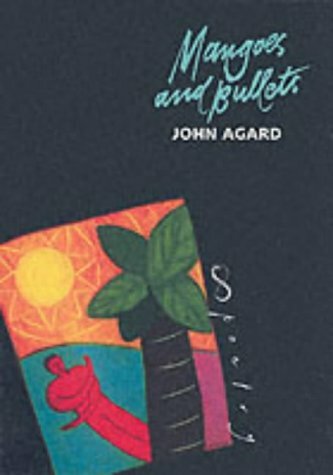 Critic and novelist David Dabydeen has described Agard's poetry as "a wonderful affirmation of life, in a language that is vital and joyous". This recording showcases the best of this verve and vibrancy, not least in those poems that mix religion and modern life with panache. 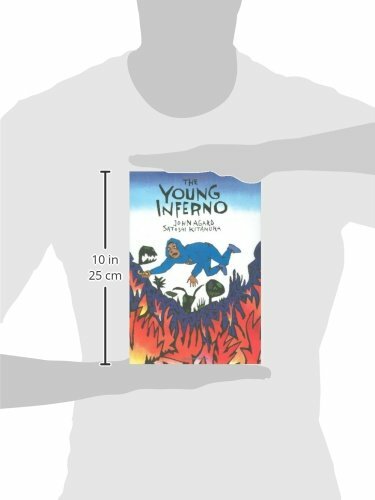 In 'Coffee in Heaven', one of a number which depict the Devil as a necessary, creatively anarchic power, fresh espresso drifts up from Hell to annoy those sipping decaf in the clouds, while in 'Rainbow', even the Lord Almighty is seen strutting His stuff as a limbo dancer. 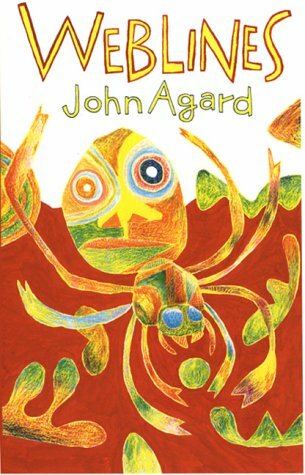 But beyond these often freewheeling performance pieces, Agard is also capable of crafting metered and rhymed forms. 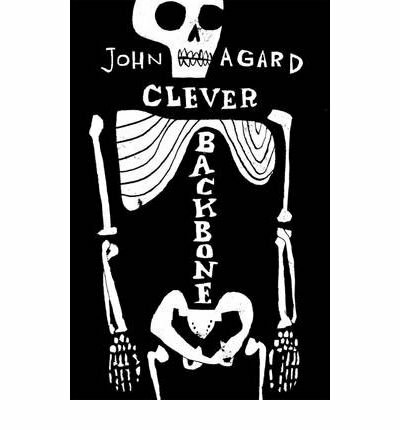 Take 'Flag', which tersely sketches out the deadly weight of politicised symbols in its unnerving, repetitive rhyme scheme, or the series of mischievous sonnets from Agard's recent collection Clever Backbone, celebrating life's diversity in their witty exploration of Darwinian evolutionary theory. 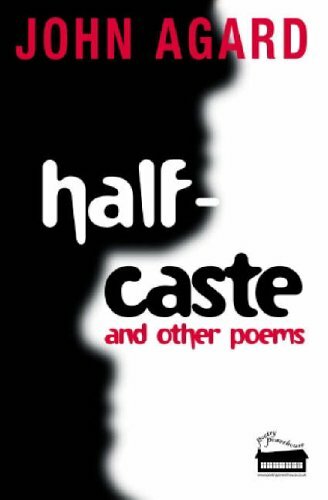 Yet whether Agard is impassionedly 'Checking Out Me History', lambasting those educators who "tell me bout 1066 and all dat" yet ignore Caribbean heritage, or elsewhere finding 'Thirteen Ways of Looking at the Old Tie' à la Wallace Stevens ("An icon of Eton / worn even with the heat on"; "A signifying signpost / to the nearest pubic station"), his captivating Anglo-Caribbean accent always draws you in; rich, exotic and lively, weighing the worth of each word. This recording of one of poetry's most flamboyant, inimitable performers confirms Helen Dunmore's view of Agard as an "eloquent contemporary poet", whose work is "rich in literary and cultural allusion, yet as direct as a voice in the bus queue". John Agard's recording was made on 26th November 2009 at the Audio Workshop, London and was produced by Anne Rosenfeld. John Agard reads his poem 'Listen Mr Oxford don' on YouTube. 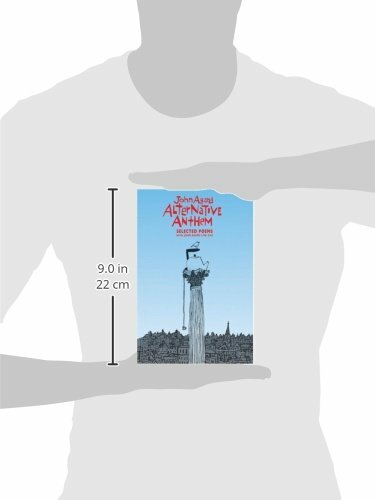 John Agard wins the Queen's Gold Medal for Poetry 2012.